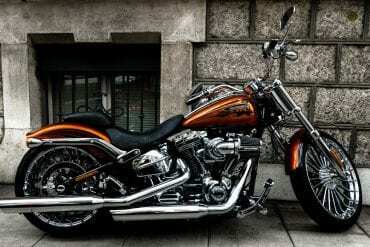 Welcome to your guide to the best motorcycle gear for new riders. Whether you are shopping for a helmet, pants, gloves or even a helmet camera, we have you covered. 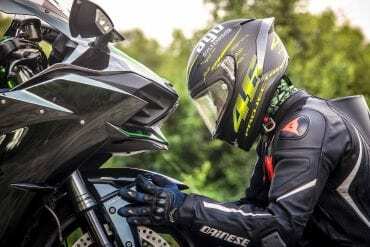 Our Badass Gear Guides are designed to help you find the best motorcycle products in one easy to consume list for every category you can imagine. 7 High-tech Helmets – High tech and high style. 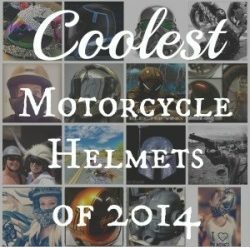 A full range of gear, from helmets to accessories and more.